Reynards the Jewellers has built it's worldwide reputation on customer service. 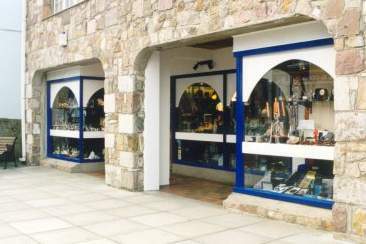 For this reason, it is necessary to visit their shop in Victoria Street, Alderney to purchase any of the wide range of jewellery, watches, silverware and high quality gifts they have to offer. 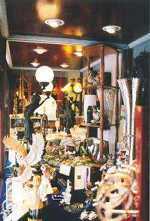 You can, however, browse in their virtual showroom at your leisure.